New York City is one of the most popular travel destinations in the world—and for good reason. With over 60 million visitors each year and a vast array of art museums, film festivals, holiday parades, and fashion shows, it’s easy to stay entertained. Read up on our staff’s favorite attractions and events below. Sunlight is lingering longer, and it’s easy to fill your day with fun in New York City this April. If you’ve never danced your heart out in the morning, you’ll have to check out “Party Animals”. Daybreaker NYC will bring their sunrise soirées to the American Museum of Natural History to kick off EarthFest on Saturday, April 13. The fun will commence at 6 am with yoga under the Titanosaur, acro yoga in the Birds of the World Hall, or a music-driven movement practice in the African Mammals Hall. The dance party and live music will run from 7-9am accompanied by free kombucha and healthy breakfast bites. If you’re not an early riser, don’t fret. Tribeca Film Festival is coming to town from April 24 - May 5 and offers afternoons and evenings of film screenings, panel discussions, and art installations at various locations. Tickets range from $12-$40. If that’s all too much excitement and you just want to relax with a cold brew, grab tickets to the NYC Craft Beer Festival on April 5-6 to sample beer, spirits, and ciders from the NYC area and beyond. Meet brewers, shop vendors, grab some food, and enjoy the expansive venue at Union West in Chelsea near Hudson Yards. 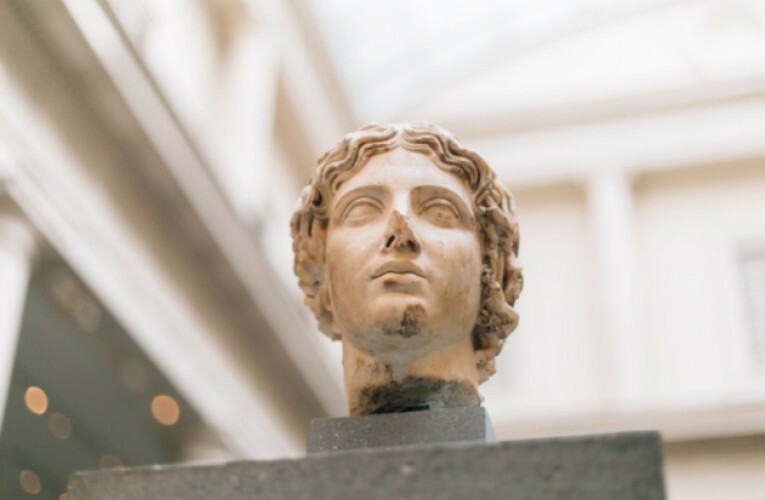 Our neighborhood is full of stunning historical and iconic landmarks, but few are as highly patronized or lauded over as the Metropolitan Museum of Art. If you’ve never been to The Met before, you’re in for a treat—a large treat. The museum is enormous, covering almost a half square mile of a city block in addition to being nestled within Central Park grounds. Because of its sheer size, it’s a good idea to check out The Met’s website and get an idea of what exhibits mean the most to you. Or go all out. One can easily spend the entire day at The Met. We recommend starting with a side wing (Greco-Roman to the left side or Egyptian to the right side) and working your way through 5,000 years of art, history, and culture. Once you're finished with your tour of The Met, make your way Uptown to The Met: Cloisters. As part of your ticket purchase, you'll also receive admission to the architecture exhibit of Medieval Europe, new to The Met family. Check back as we continue to expand on our spotlight of the Metropolitan Museum of Art. 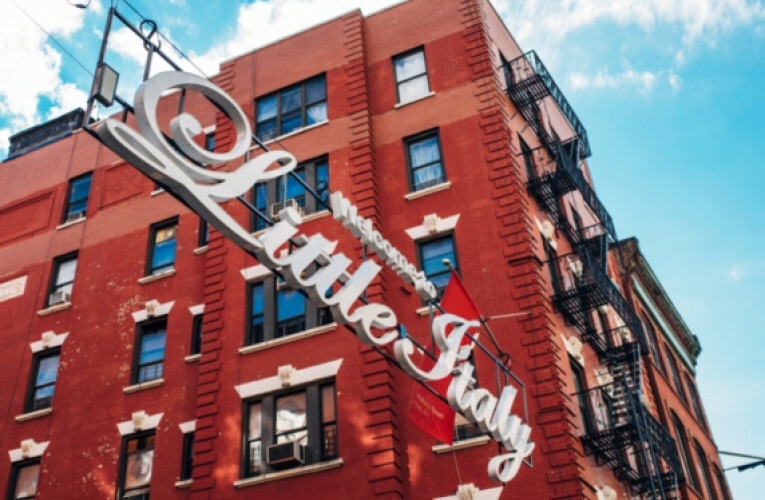 Only a few short blocks from our hotel lies a staple of American and New York history in the neighborhood of Little Italy. Read on for how Little Italy has shaped our city. Beginning in the 1840s, a large influx of Italian and Sicilian immigrants made their way from Ellis Island to the neighborhood of Five Points and gave birth to a sprawling culture of ideas and hope. What began as a thirty block, two square mile area with almost 10,000 people living and working there has since boiled down to only three blocks surrounding Mulberry Street. One of the main attractions of Little Italy is, of course, their gourmet cuisine. Interestingly enough, the dish that most think of as “authentic” Italian cuisine, spaghetti and meatballs, actually originated right here in Little Italy. Meat products were less expensive in the city than in Italy, so families began incorporating it into their meals. At the same time, canned tomatoes were readily available and were relatively cheap to purchase. Eventually, the ingredients were combined to make the dish we all know and love today. 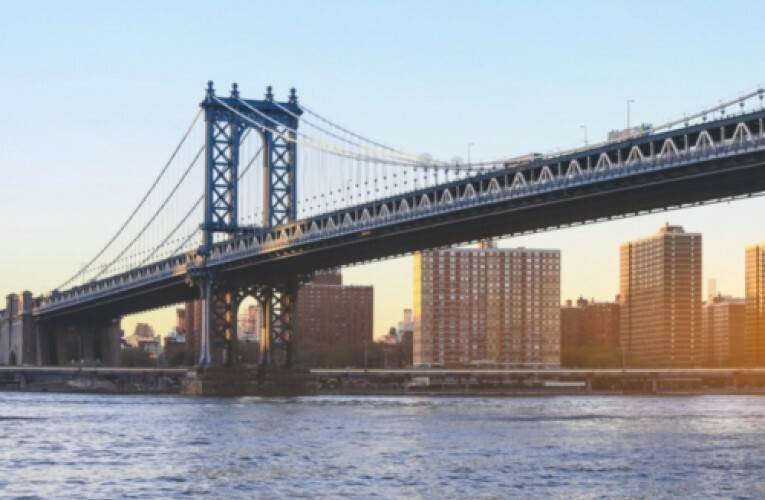 Our hotel is centrally located near the best the Big Apple has to offer, in part because of our close proximity to the famed Manhattan Bridge which is one three suspension bridges connecting Manhattan to Brooklyn over the East River. 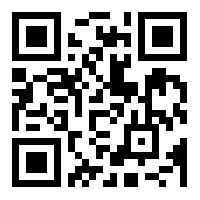 Read on for some interesting facts about this major landmark of our city. Construction for the Manhattan Bride began after the raging success of the Brooklyn Bridge which had become overcrowded. The bridge took eleven years to construct, and though now it is nicknamed the “Blue Bridge,” it was originally painted gray. Two statues called Miss Brooklyn and Miss Manhattan adorned the top of the bridge to symbolize unity within the city. The originals are now in the Brooklyn Art Museum. In addition to the color change in 1970, this bridge went underwent so many design changes that a structural design flaw still exists today (this accounts for the slight sway you feel when crossing the bridge). Originally, the bridge was meant to be one of the most ornate and opulent structures in the country. However, the political situation in the city changed mid-design and another architect was hired to finish the bridge. The new design did not account for public transportation and later the trains that would frequent the space. Today, the revised design causes an eight-inch dip between the two sides of the bridge. New York is packed full of thrilling modern attractions and activities to fit the tourism style of any visitor to the greatest city on Earth, but during the holiday season, it’s an echo from the past which quickly becomes the place to be in the Big Apple. For several years, between Thanksgiving and New Years Day, the Metropolitan Transit Authority reinstates an old friend to the F Line for your traveling pleasure. The Nostalgia Train is a vintage 1930s-style subway train, usually on display in the Transit Museum. The train makes her first stop at 2nd Avenue Station, not far from our hotel, and travels through the west side of town. The train is totally committed to celebrating its antiquated nature with rattan chairs, roll-down window shades, and vintage advertisements adorning the walls. Many passengers even choose to dress in jazz-age clothing to complete the effect. The Nostalgia Train only costs a swipe of your Met Pass. Our city, particularly the Lower East Side, is known in the art scene for bending the rules, setting the stride, and making the impossible a reality. Contemporary art is at it’s best here, unpretentious, reflective of the people, and incorporates a new spin on 21st-century pieces: Fusion Art. This new artistic movement combines multidisciplinary genres and is the first art form of its kind that showcases our global culture’s ever-changing relationship with modern technology. Fusion Art is raw, elemental, chaotic, but also compelling and inspiring in an entirely visceral way. FusionArt Museum is a pioneer of Fusion Art. This museum and gallery is located only a few blocks from our hotel and is the first space of its kind dedicated entirely to the creation and preservation of Fusion Art in New York City. The museum is well worth a visit and guarantees to challenge your perception and dazzle your senses. It’s a brew-tiful day! For the New Yorker that wakes up dreaming of their first cup, The New York Coffee Festival is here. Taste your way through local roasts, specialty lattes, and coffee-infused cocktails. This three-day festival is taking place from October 12th - 14th at the Metropolitan Pavilion, located within easy driving distance from the Leon Hotel. Watch as baristas compete in the globally recognized Coffee Masters competition. Over 75 vendors will be pouring vibrant craft brews for java-loving patrons. Carve out some time for the informational workshops hosted by world-renowned baristas Mr. Black and Dritan Alsela in The Lab. 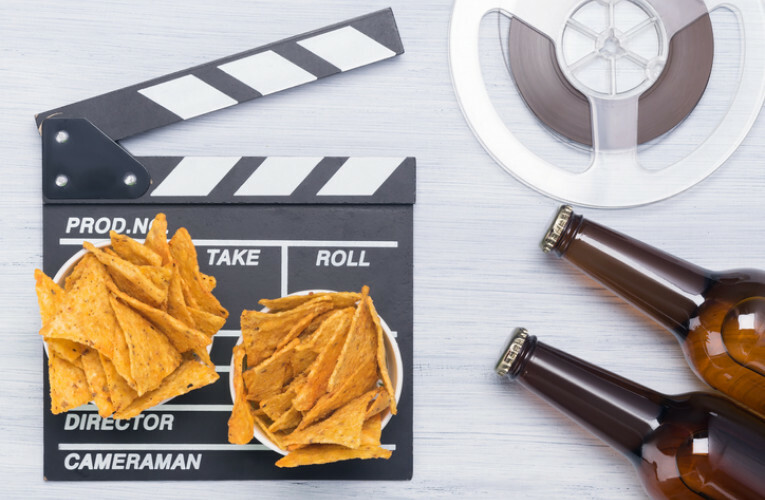 Enjoy live music while sipping away and snacking on delectable street foods. New York is one of the most wonderful coffee cities in the world, time to sample it's excellence. Words cannot espresso just how excited we are! Every trip to New York City is an opportunity to head out and explore. Let us be your guide to the best nighttime spots in the Lower East Side. Whether you are in the mood for a bar scene or you want expertly crafted cocktails, it's all just steps from Leon Hotel. Hidden bars are so much fun in NYC. Descend the stairs into a prohibition-style enclave that smells of fresh fruit, herbs, and exotic spices. Cozy booths are available as well as seasonally rotating menu of scrumptious libations. Beautiful cocktails and Japanese-inspired design make this lounge one of our favorites. Opt for the sake drinks and let the swanky atmosphere enchant you. When you find it, then you are there. Classic cocktails get a new twist and locals, and visitors mingle together in perfect harmony. Brunching and New York city go hand-in-hand. Fortunately, the Lower East Side is a mecca for “brunchers” all over the city. Unforgettable meals are just blocks from our hotel. Follow our lead--the next stop is Bloody Mary’s and Mimosas. Walk down the hidden corridor to a restaurant filled with charm and nostalgia. Mounted deer heads and lush bouquets of flowers are just a few of the quirky details that will set the scene. Try the house-made granola or smoked salmon avocado toast for a great start to your day. Do as the Aussie’s do and get lost in great conversation while brunching at this hip downtown spot that features classic dishes like “Big Breakie” consisting of eggs, bacon, baked beans, mushrooms, potatoes, and country grilled toast. Other popular dishes include avocado toast, Shakshuka, and the scrumptious egg sandwich. All-day brunching and insanely delicious dishes like hotcakes, pancakes, and Eggs Benedict, keep people lining up around the block. However, the wait is worth it, trust us. In a city filled with architectural masterpieces, carve out some time to visit one of the most stunning buildings in Manhattan. Located just a quick 20-minute stroll or subway ride from our hotel, head towards Madison Square Garden for the best view of the iconic Flatiron building. Sit in the lush urban oasis while admiring the unusual and spell-bounding triangular shape. The building measures six feet at it’s narrowest and is one of the most photographed facades in New York City. Memorialized by famous artists Alfred Stieglitz and Edward Steichen, it’s steel frame is fronted with terracotta and limestone in Beaux-Arts style and features influences from Italian and French Renaissance. Criticized for its unusual shape upon completion in 1902, skeptics referred to “Burnham’s Folly” claiming the height would cause the building to collapse. Last we checked, it’s still standing. Visit for swoon-worthy Instagram photos before popping into Eataly across the street for the best Italian espresso and crunchy biscotti in the city. Among the many great artists of our time, there is none who exemplified boundary-breaking personas and performances as consistently as David Bowie. From now until June 15, you can experience the internationally-renowned exhibition David Bowie Is, at the Brooklyn Museum, under 30 minutes away from our hotel by car or train. David Bowie Is originated in London, spent the past five years traveling around the world, and is now on display in New York before its final curtain call. Unprecedented in both size and significance, the exhibition illustrates Bowie's life and career from his adolescence up to his final years, and showcases 85 handwritten lyric sheets, 60 unique outfits, and several sketches and oil paintings, all created by David Bowie himself. If you’re a David Bowie (or Ziggy Stardust) fan, you simply cannot afford to miss this incredible show. Created using the most cutting-edge technology around, you’ll immediately be immersed in music videos, film and television clips, audio records, and other interactive installations. Say goodbye to the the late and great “Thin White Duke” in the most deserving and decadent of fashions, by visiting David Bowie Is at the Brooklyn Museum.